The Vegannection prepaid cash card is based on the cashback and referral models, and it can only be used at 100% vegan establishments. 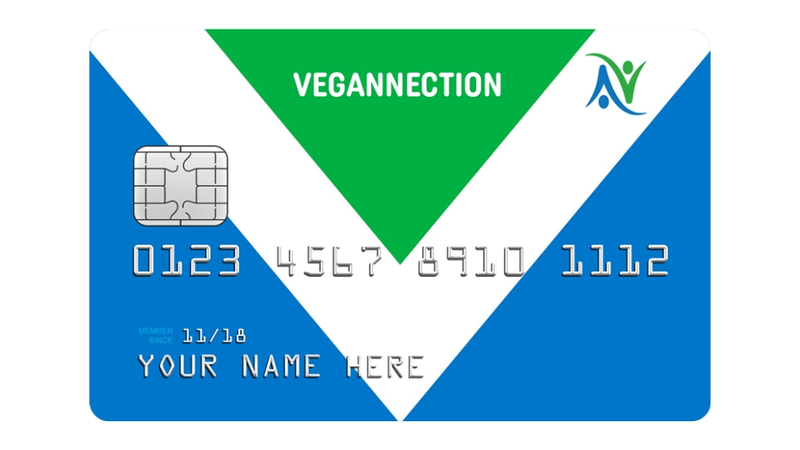 Vegannection recently launched the world's first vegan prepaid cash card. The Vegannection prepaid cash card is based on the cashback and referral models, and it can only be used at 100% vegan establishments. It is a plastic-free virtual card and bears a vegan flag. At the moment, it can only be used at 29 Vegannection partners in London, the UK, varying from hairdressers and clothes stores to restaurants, caterers and superfood companies. The company, however, is working hard on bringing it soon to other cities, countries and continents. In spite of the fact that, for now, the card can only be used in London, UK, Vegannection has cardholders in 33 countries already: Australia, Austria, Belgium, Bosnia & Herzegovina, Brazil, Canada, Croatia, Finland, France, Germany, Greece, Hong Kong, India, Ireland, Italy, Lithuania, Macedonia, Malaysia, Mexico, Netherlands, New Zealand, Pakistan, Peru, Philippines, Portugal, Russia, Slovenia, South Korea, Spain, Sweden, Switzerland, UK and the US. 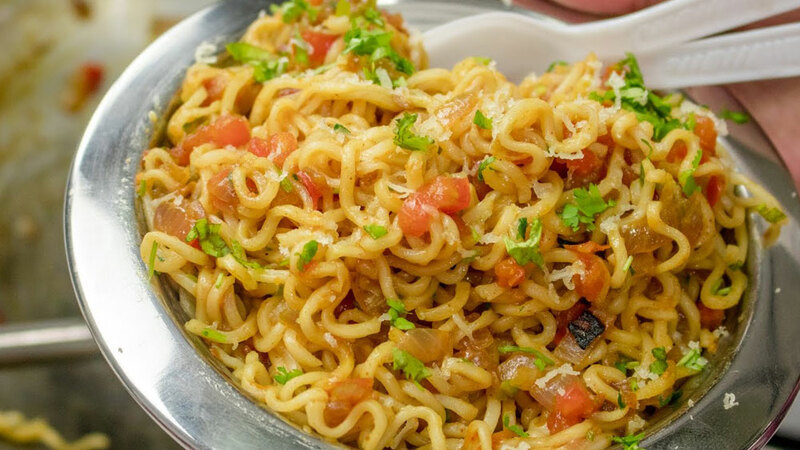 The vegan company aims at making the cashless payments at all types of 100% vegan establishments. Upon signing up, the Vegannection card can be accessed through smartphones, therefore, making it feasible for the users to make payments just using the smartphone. The world’s first vegan debit card, Vegannection, is also based on the cashback and referral models. Users also get benefits upon inviting friends to use the card. Once the payment is made at an all-vegan establishment, the users receive 2% cashback, and if their friends, who joined through the referral program, make a payment, the user will get 0.5% cashback. "Most people think this card is a perfect tool for supporting the vegan economy, vegan retailers, vegan consumers, and vegan lifestyle. We have a grand vision of this project, and a better world in the near future, and we are really excited to see that come to life soon." There are no costs, maintenance charges nor any other monthly or renewal fees.